And we also handle collections. We represent clients that are self-insured businesses, counties, cities, school districts or insureds of major insurance companies. 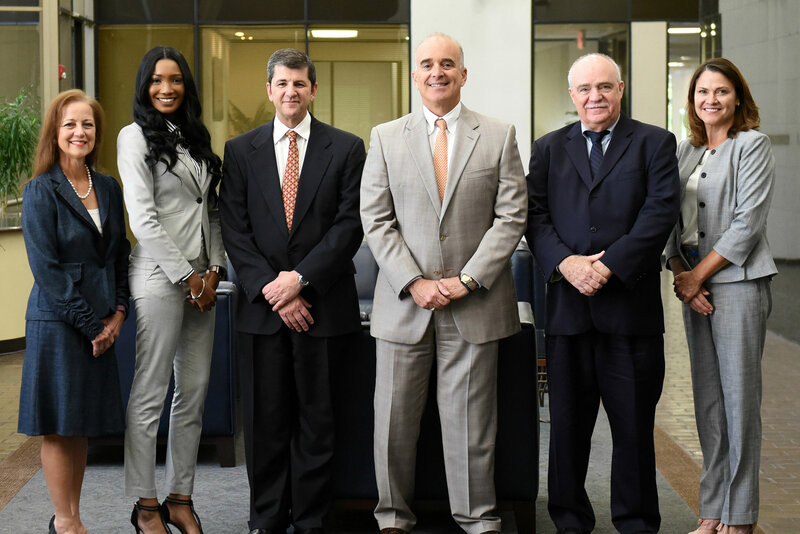 Whether the dispute is before an administrative agency, judge or jury, our team approaches each trial with professionalism, attention to detail and preparation. We are dedicated to representing you.